India’s grand chess master Viswanathan Anand has defended his World Champion’s title, edging Israeli challenger Boris Gelfand 2.5-1.5 in a rapid tiebreaker consisting of four games. The duo was tied at 6-6 after 12 regular games, meaning the winner of four rapid games with a shortened time limit of 25 minutes per player would try on the world chess crown. 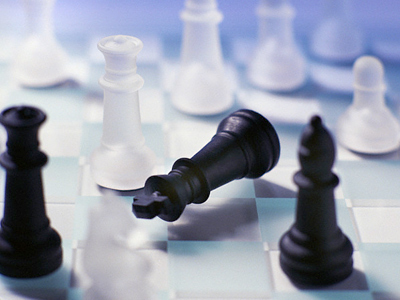 Anand maximized this opportunity, winning the first game and drawing the remaining three. 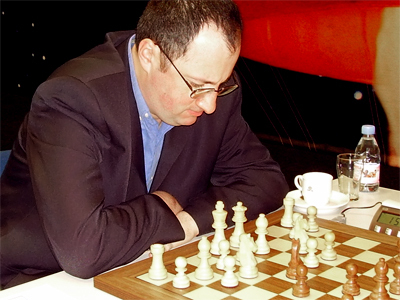 Beside the title Anand will take home US$1.5 million, while Gelfand will console himself with $1 million. 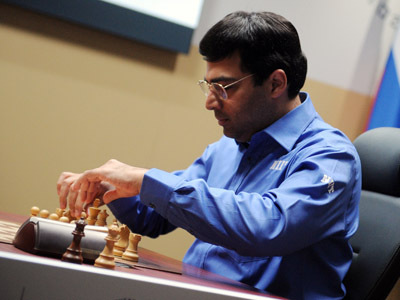 Anand last successfully defended his title in 2010 against Bulgarian challenger Veselin Topalov. 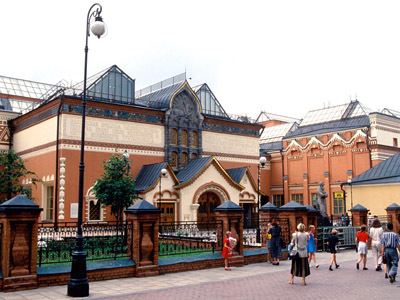 Hundreds of chess fans watched the match in a hall at Moscow’s State Tretyakov Gallery, the foremost depository of Russian fine art in the world.